Joschi was born in 2006 at the zoo Rothenborg. The light gray gelding has very high-spirited,on the other hand very cuddly sides. Anouk was born 2005 at the zoo Rothenburg. It is an extremely fine and lovable donkey lady. The little shaggy Mio was born in 2006 at the zoo Rothenburg. Mio is very curious, cuddly and extremely clever. Fuego was born at the Zurich Zoo in 2005. The light gray gelding expresses actively curious and follows his playfulness. He barely knows fear and is always looking and intensive close to the people. reliable and fond of children. The big Catalan donkey Galan was born in 1999 in Spain. Despite its size and power he is reluctant and he needs time to build trust. Our cuddly and playful cats Shiko and Kelly. 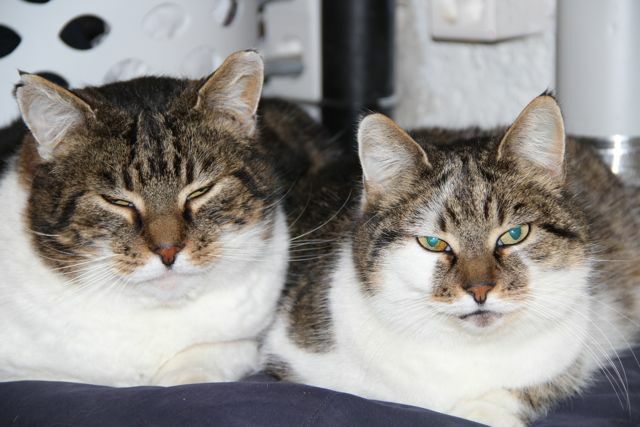 They came to us in 2005 from the cat sanctuary Schaffhausenand enrich our lives everday since then with their strong characters. fond of children and enjoy the green food which our guests put in the compound now and then. Since May 2015 we have four new turtles. 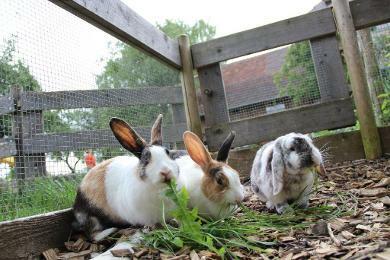 They enjoy their newly built and generous enclosure.